Several eye conditions can affect kids. 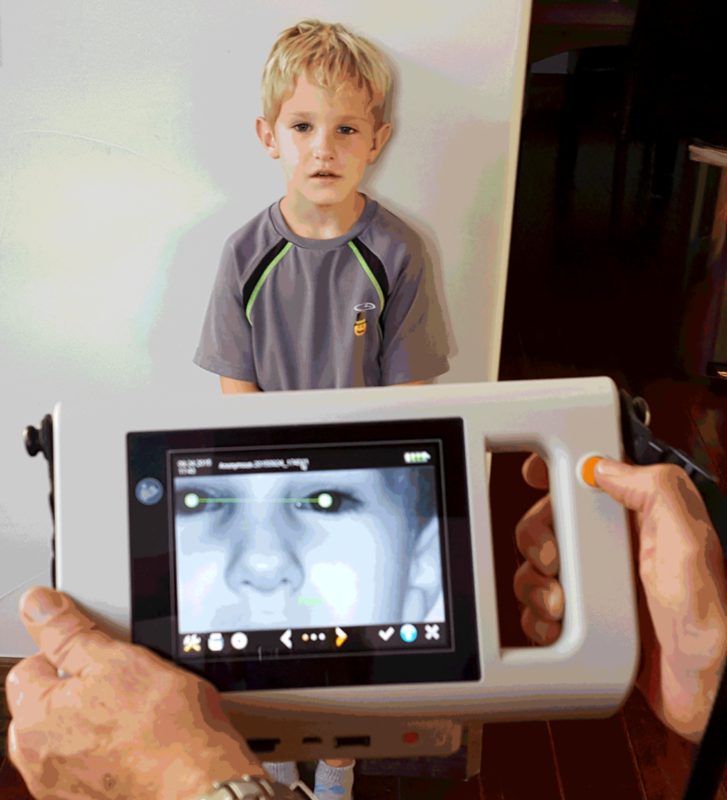 Most are detected by vision screening using an acuity chart during the preschool years. 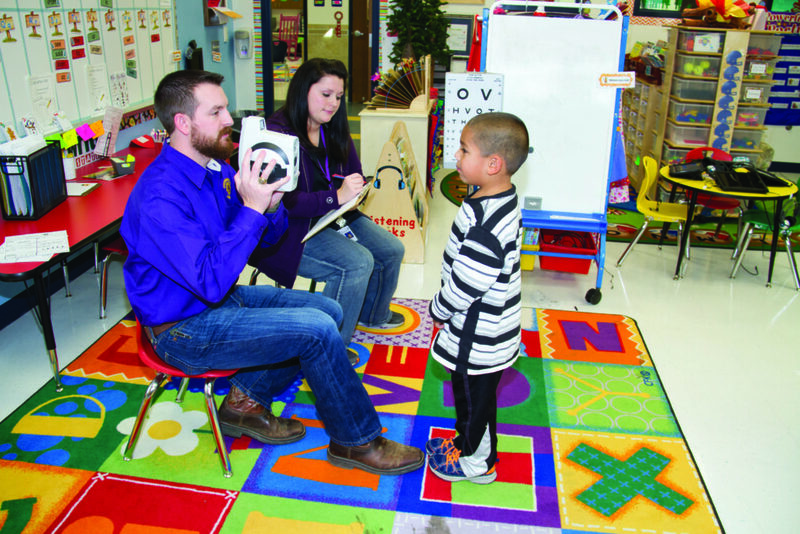 The Lions Club Eye Health Program – KidSight – has changed the lives of many children, one eye screening at a time. The American Optometric Association and the Connecticut Association of Optometrists recommend a child have his or her first eye examination by an optometrist at six months of age. Why? Because your optometrist will examine the eyes for disease and normal eye structure development. Many vision problems and eye diseases can be detected and treated early. “The screening and correction of the vision of our children is so critical to the ability for them to succeed in school and in life in general,” said Robert J. Young, Danbury coordinator for the CT Lions Eye Research Foundation. CT Lions KidSight is primarily aimed at children enrolled in Head Start programs, private nursery schools, as well as other public and private pre-school programs that do not have access to pediatric eye screening programs. The vision screening is offered to children in the 2- to 5-year-old age range, and a large number of them are members of the immigrant community. “Some of our screening sessions have had a referral rate of over 40 percent of children that did not pass!” explained Young. The Lion’s goal is to screen every preschool child in Connecticut free of charge to help them avoid any future vision complications. But, they need parents to get involved in the process and change their children’s lives by signing the parental consent form for a free pediatric eye screening at their schools. A dedicated group of volunteers who have been fully trained in operating the PediaVision SPOT S100 screening camera will perform the vision examination. This equipment allows screening for visual problems such as astigmatism, myopia, hyperopia, strabismus, anisometropia and anisocoria. It also provides a series of readings that may help an eyesight professional to provide glasses, if needed. According to Young, parents will receive a completed report of their child’s screening, which they advise to take to the child’s pediatrician for their records. The report will note if the child needs further examination. “There will be a detailed in-service for all of the school nurses in the Danbury Public School system in early November and the long process of screening all 4,650 kids in Pre-K through Grade 5 will begin on Monday, November 14,” said Young. How parents can help? Look for the parental consent form in your child’s backpack, and make sure you sign it to allow your child to have the vision screening performed. Those interested in providing this service to children and their parents, or to obtain additional information, should contact Danbury Lions Eye Health Program coordinator Robert Young at 203-512-7007 or email at revwardanbury@gmail.com.